Generally what you'll see when comparing the FK series to the S series is that the S series is a little more traditional in terms of length and width. 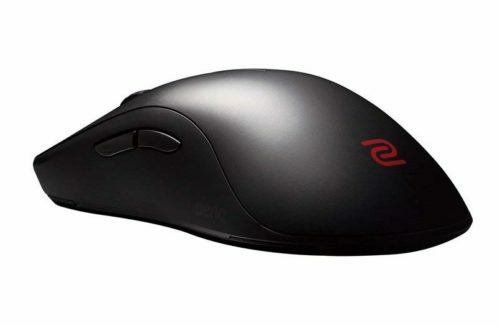 The S1 is a bigger mouse than the FK2, with the taller height being the most major factor in filling in the palm. 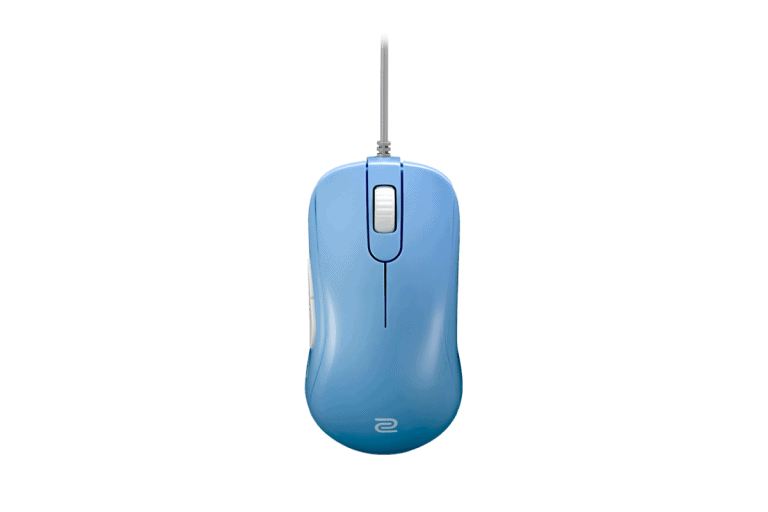 The S1 has better clicks and a better cable implementation, the S1 will generally perform better than the FK2. The S1 also has a better sensor than the FK2, with the FK2 more likely to spin out. Unless you specifically prefer the low profile shape of the FK, the S series is a better buy.